Quiet seclusion with modern convenience. 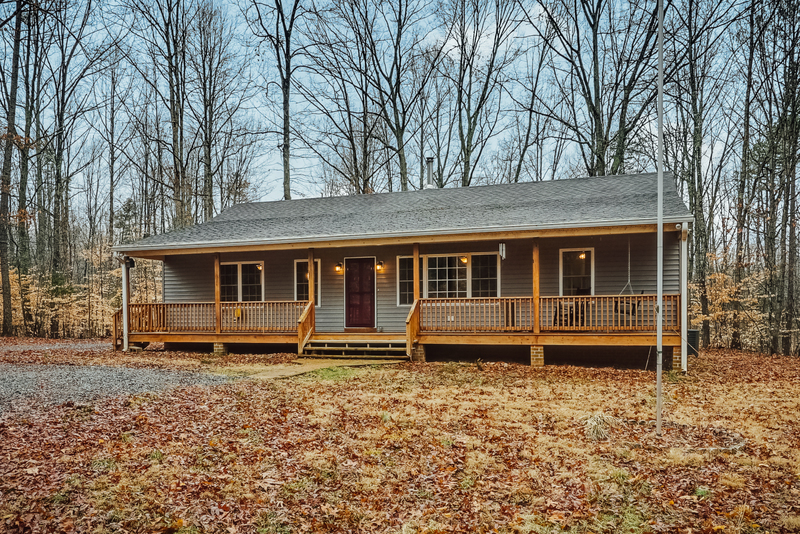 This amazing 3 bedroom, 2 bathroom rancher offers you the ability to enjoy the peace and quiet of lovely Louisa County with the convenience of being just minutes from I-64. You can enjoy both sunrise and sunset on either your large back deck or from the wonderful comfort of a swing on your covered front porch. 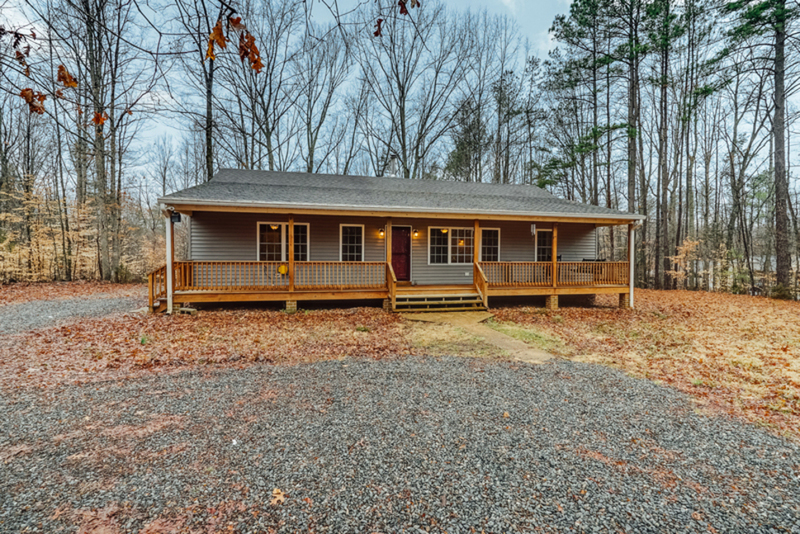 With Short Pump and Charlottesville only 30 minutes away, this home is ideally placed for someone who works in either city, or someone who just simply loves the outdoors. Don’t miss your chance at a slice of country paradise!